Looking for a USED PV1300? 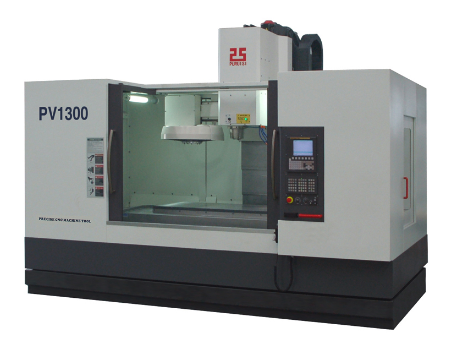 chengdu precise cnc machine tool co., ltd. develops and produces cnc machine tools and machining centers. provides high performance and high efficiency automatic processing equipment to customers in aerospace, ordnance, automobile and motorcycle, railway, mold and die, nuclear and education industries, etc. and accepts turn-key projects. most staff members of the company have years of experience in cnc machine tool industry and have gained professional training abroad for control systems, cnc machines, machining center technology and marketing and service. the machine adopts international advanced technology; the key components are all importation, and execute the standard better than gb and international standard, the capability and quality can compare favourably with importation, cnc rate 100%. 16 ModelsView more about Chengdu Precise CNC Machine Tool Co., Ltd. Looking to Purchase a New PRECISE PV1300?